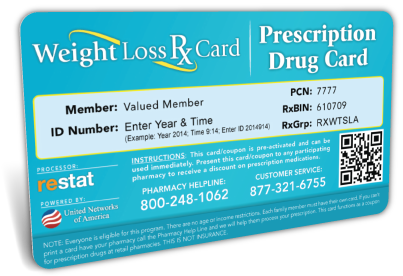 Thank you for visiting WeightLossRxCard.com! If you have any questions, concerns or comments, we'd love to hear them! The most convenient way to connect with us is via this form. Please complete and submit the short form below and one of our representatives will contact you as soon as possible.